Step 1: Update your Microsoft Visual C+ to its latest version and fix the errors. 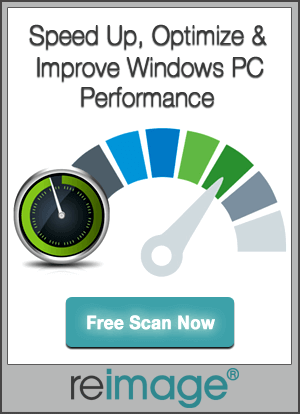 You can even launch the web browser to visit the link “http://www.microsoft.com/en-us/download/details.aspx?id=30679 if you are using Windows 8/7/Vista SP2/Server 2012/2008 R2 SP1. Click on the “Download” option for downloading the latest version of the program in your native language. After the downloading is finished exit the browser and locate the downloaded file. Then run the file with admin permission and then follow all the instructions that are provided on your onscreen. After finishing the installation process restart the computer or do as directed. 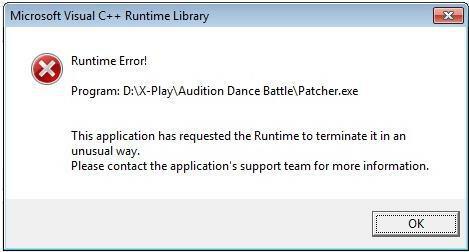 If you have recently installed the patcher.exe file which is used in many programs through antivirus, online video games such as Audition Dance Battle, protected files and the others by program download then Uninstall and Reinstall it. To uninstall the recently downloaded program whether it is a game or antivirus or any other applications then reinstall the latest version of it. If the error still continues then move to the next step. You can even look for any Patcher.exe file separately and uninstall it to fix the Visual C++ error. Run the file Checker utility for scanning and fixing the corrupt system files and to fix the problems. For this open the command prompt to do so firstly open the “Start” button then go to “All Programs” then go to Accessories and then to the “Command prompt”. If you are a Windows 8 user then press on the “Windows” key and type the “CMD” in the Search Charm. Then right click on the “cmd.exe” button and click on the “Run as administrator”. Then type your password and continue. On the Command Prompt Window type “sfc/scannow” and hit “Enter” this command starts to scan the corrupt and incorrect file versions and fixes and replaces them with the right versions. After all these have done exit the Command Prompt and Restart the computer if it prompts to. 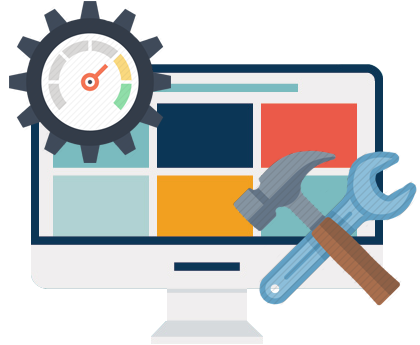 If all these steps failed to fix the errors then update your windows with latest updates, patches and fixes. Click on the “Start” button and then go to the “All Programs” and then to the “Windows Update” that directs you to the Windows update website from where you can download the required updates. Run the updates with the admin permissions or else you may face another error. After doing these restart the computer after restarting the system you will see that all error would have gone.